St. Joseph’s College (SJC) is pleased to announce its selection of higher education marketing firm Austin & Williams (A&W) as its new agency of record. SJC selected the Hauppauge-based marketing, advertising, branding and digital agency following an extensive search process that included top firms throughout the region. 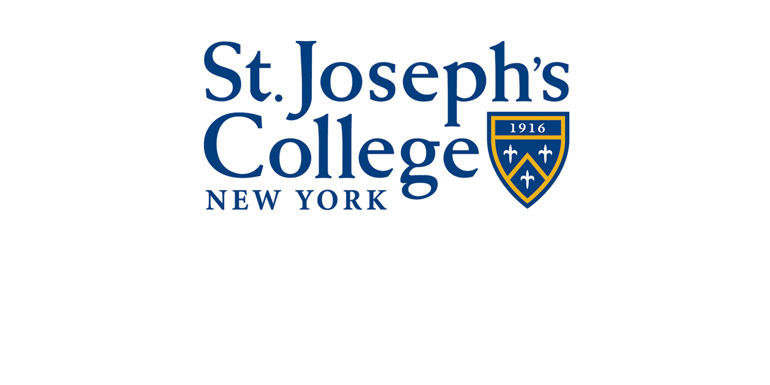 In addition to helping the College commemorate its centennial, A&W is developing a research-driven strategy focused on building a strong, differentiating brand for SJC and driving recruitment to the College’s three distinct campuses: SJC Brooklyn, SJC Patchogue and SJC Online. Named one of the fastest-growing agencies nationwide by Agency Post, A&W’s strong higher education roster includes long-term client Molloy College, as well as Fordham University and Metropolitan College of New York.